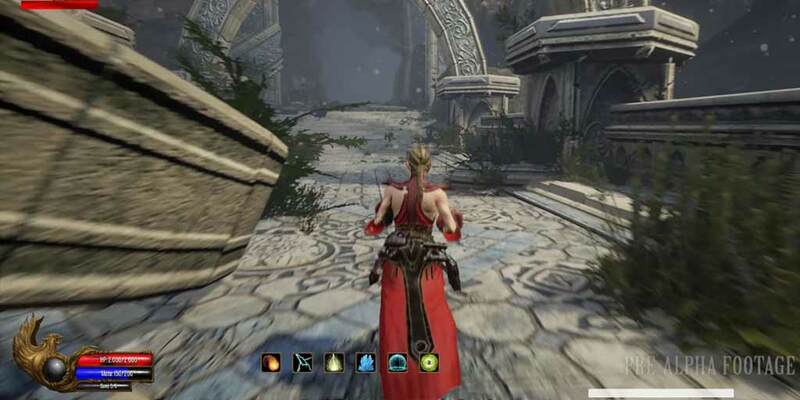 Ashes of Creation: 8 Player Group Size, Party Roles Revealed | Nerd Much? 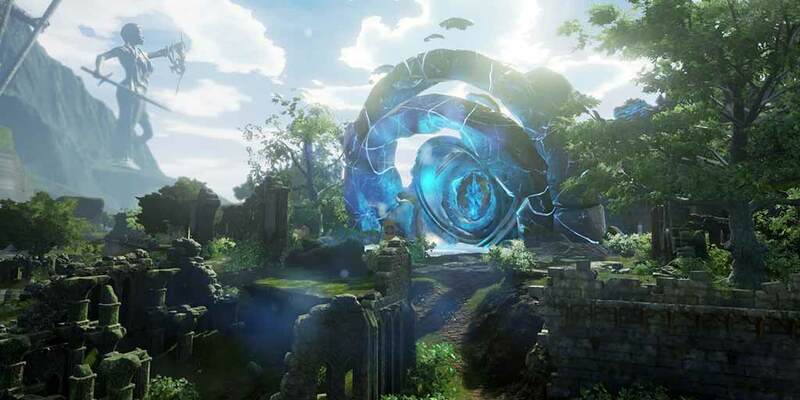 The team behind Ashes of Creation has revealed a few more interesting details about their highly anticipated upcoming MMORPG. This time, the focus is all about parties. In their latest blog post, the team delved into their ideas about group dynamics, size, and roles. Interestingly enough, in that blog post, it’s revealed that Ashes of Creation’s group size will be set at 8 players, avoiding the traditional 5-man group you’ll find in most modern MMORPGs. Note that this could change based on player feedback and playtesting during the alpha, but for now, the plan is to go live with 8-player parties. Why eight players, though? In their explanation, Intrepid Studios states that they want to amplify party roles and that they want to put the massive back in massively multiplayer. They also noted that they can get “pretty creative” with the dungeon encounters if they build the parties to include archetypes. As far as Ashes of Creation‘s party roles are concerned, Intrepid wants players to maintain the flexibility in character growth that they already intend to include in the game while also making sure roles still have importance. With that in mind, they’ll introduce a mechanic called Augments, which, in their explanation, are tools that each class will use to diversify their traditional roles. It’s actually quite interesting if you go by their examples: a tank being able to create a wall to block creatures into a certain area, a damage dealer having abilities that create specific weaknesses in their enemies, or a support class with abilities to give allies magical armor. This will shy away from the typical model of tanking, dps-ing, and healing, and it’ll be interesting to see just how diverse the developers can make each player. The devs also jumped into their plans for Looting Rules, with all of the basic ideas you’d expect: Round-Robin, Need/Greed, and Lootmaster. But to add their own twist, they’re toying with the idea of a possible loot bidding system that will allow players to compete for drops with their wallets. Meaning, if two of the same class want a certain item, they’ll have to put up their cash, with the gold going into a pool that’s split among the rest of the party members. It’s an interesting idea, although I’m not sure how keen I am on having to bid for loot. Think about all of the thought that typically goes into team comp with a game like Overwatch. It’s not a mindless “we need a tank, a healer, and three DPS dealers” (in most cases, at least). What if that sort of thought went into crafting your MMO dungeon team as well? With each class having specific abilities, we’re wondering how much of a difference team composition could make for these 8-player dungeons. The possibility of this larger group size is definitely interesting in concept, and hopefully, it’ll translate well enough in practice.